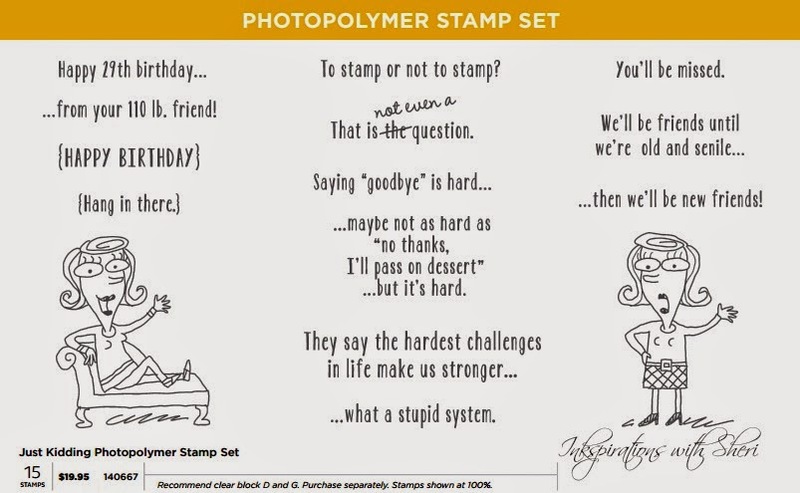 Here is the newest of the Photopolymer sets! It has a suiting name of Just Kidding as this one has some great humour to it! 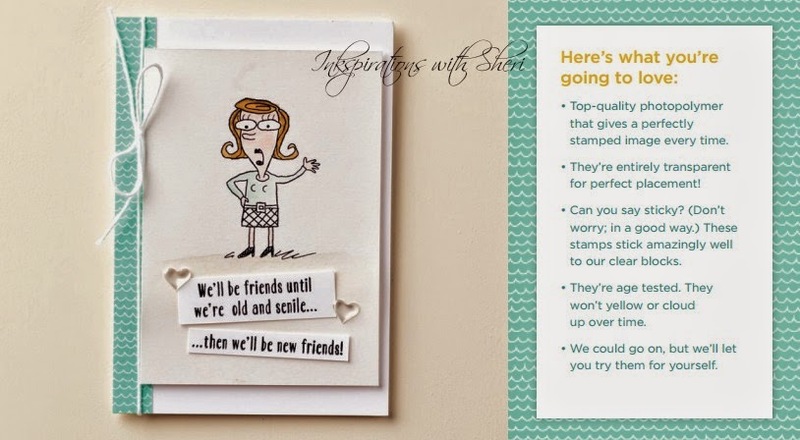 I personally love the "To stamp or not to stamp? That is not even a question." To order this set, click here.